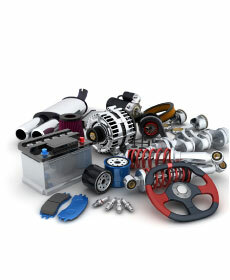 Piazza Mitsubishi has a great supply of accessories for your vehicle. Present this coupon to save 10% on any accessory. May not be combined with other offers.